What to do if iTunes or 3uTools doesn’t Recognize Your iPhone or iPad? If you ever sync your iPhone, iPod touch, or iPad with iTunes, then more than likely you’ve experienced hiccups at some point in time where iTunes and 3uTools have been unable to find or recognize your device. In this piece, we’ll go over what to do if iTunes or 3uTools doesn’t seem to recognize your iOS device when you plug it in to your computer so that if and when it happens to you, you’ll be prepared to tackle the situation. 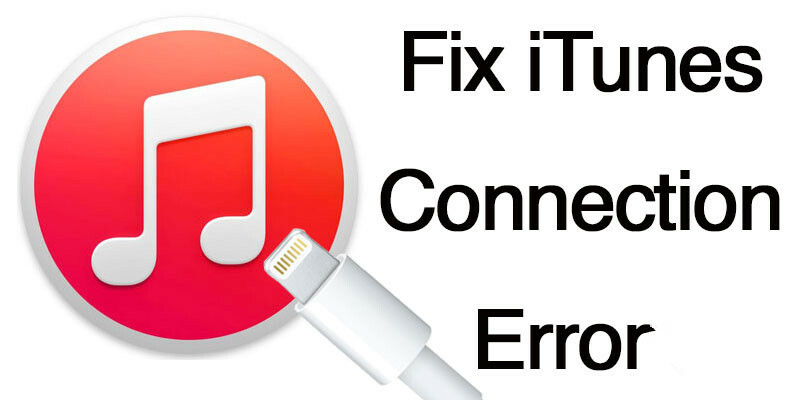 Fortunately, there are some easy troubleshooting steps you can take to find out why your iOS device isn’t being recognized by iTunes and 3uTools, and we’ll be going over them with you below. Is iTunes up to date? – If you have an outdated version, then it may not be new enough to communicate with your iOS device. Try downloading the latest version of iTunes or 3uTools to make sure you’re up to date. Is your computer up to date? – If you have an outdated version Windows, then you could be lacking critical drivers that make it possible for your iOS devices to communicate with your computer via iTunes. You can check for software updates in Windows from Windows Update. Is your iOS device turned on? – Make sure it’s turned on while it’s plugged in to your computer and this will open up a connection between your device and your computer. Have you trusted your computer/device? – Each time you connect a new iOS device to your computer, both your computer and iOS device will ask to be trusted. You must trust both to make sure a safe connection is established. If you do not, then you will be denied access to syncing the device on that computer until the Lockdown folder is reset. Is security software blocking USB port access? – You may want to look into whether or not security software installed on your computer is keeping your device from being able to communicate with it through the USB port. This is typically a problem with some third-party security software that you may have to contact support for that specific software to resolve. Are there more accessories plugged in? – Try unplugging other USB accessories from your computer, and using a direct USB port instead of a USB hub. Is the USB cable/port working? – You should never rule out that your USB sync cable or USB port has pooped out on you. This happens more commonly than you might think. Try using another USB port, or use another USB sync cable that is known to be in working condition. Have you tried turning it and on again? – Try restarting the computer, as well as the iOS device. What does Device Manager indicate? – You can open Device Manager on your Windows machine and look for your USB driver to look for any warning symbols that may be appearing. Some abnormal symbols may suggest software conflicts. Make sure your USB driver isn’t disabled – From Device Manager, if you see a down arrow by the USB driver, you have your USB driver disabled. Right click it and enable it to resolve the issue. Make sure your USB driver isn’t corrupted – From Device Manager, if you see a caution symbol or question mark by the USB driver, you have a corrupted or unrecognized driver and need to reinstall it. You can do this by right-clicking on the driver and choosing the Reinstall option. Have you scanned for hardware changes recently? – If you’ve just installed a new USB controller in your computer tower, or are using a new USB hub, you may need to ‘Scan for hardware changes’ from the USB driver in Device Manager. This will allow Windows to configure the new device and perhaps could get you up and running. How to Download Apps Using 3uTools? How to Unlock iPhone? How to Activate iPhone? How to Connect Airpods with 2 iPhones at the Same Time? How to Enter KDFU Mode While downgrading? How to Download Apps Without Apple ID & Password? FAQ for Downgrading to iOS 6.1.3 / 8.4.1 with 3uTools What’s Recently Deleted?